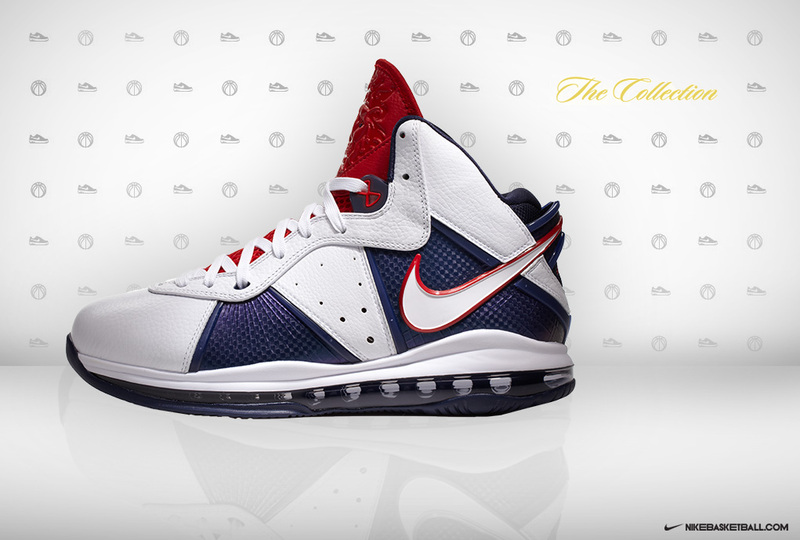 LeBron breaks out the "Veterans Day" LeBron 8 for his clash with the Celtics. Veteran's Day 2010 didn't exactly go the way LeBron James would have liked. 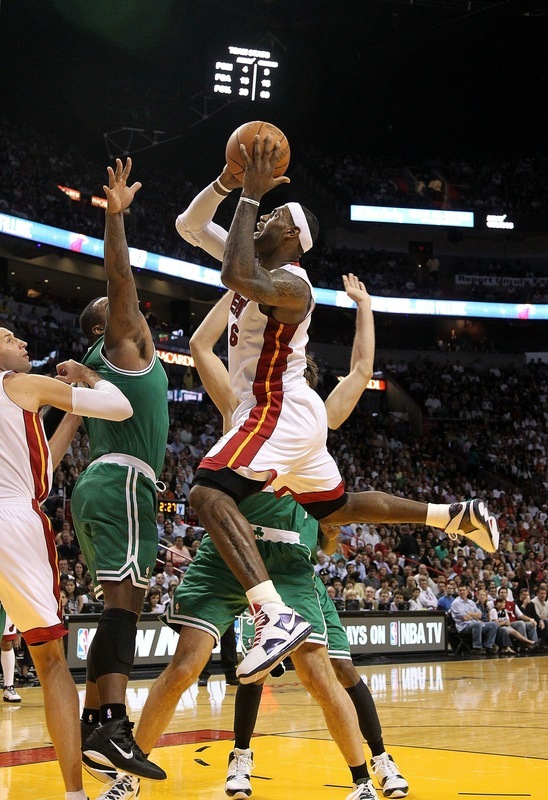 For the second time this year, his Miami Heat fell to the Boston Celtics, leaving some early season questions surrounding the "South Beach Super Team." However, yesterday was about more than basketball. Yesterday was Veterans Day, a time when we reflect and salute those brave men and women who have served in the armed forces. 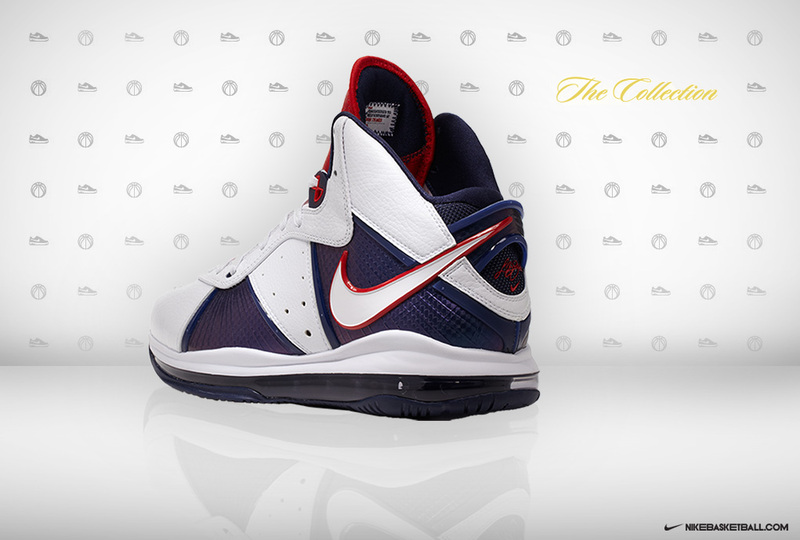 To mark the occasion, LeBron surprisingly took the court wearing what had been known as the "USA" Air Max LeBron 8. 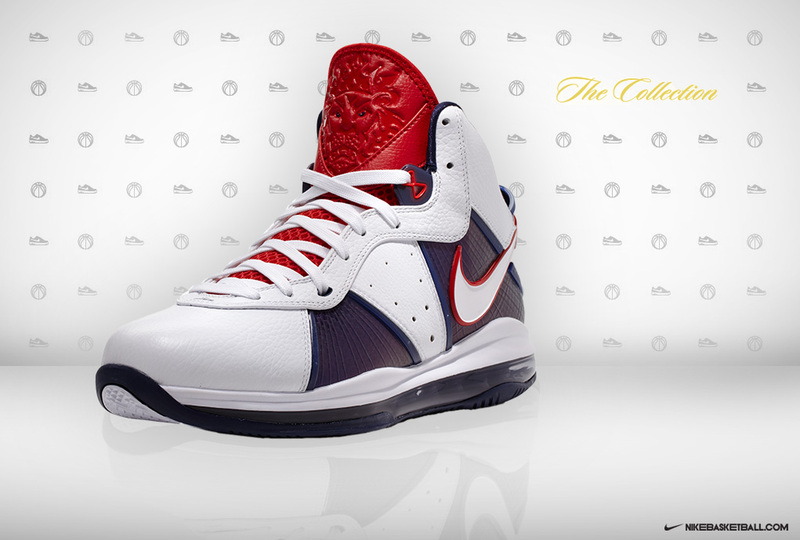 Now dubbed the "Veterans Day" LeBron 8, the white-based shoe makes use of obsidian and sport red detailing. 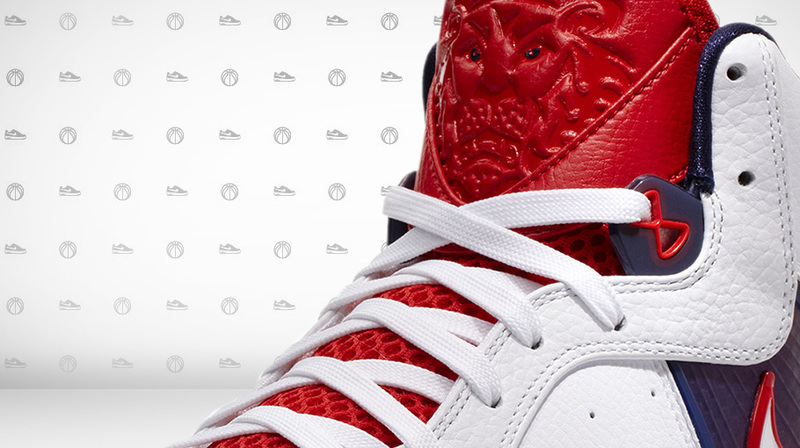 Take a look at new detailed photos of the patriotic sneaker below.